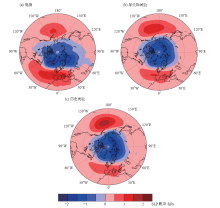 This study assesses projection skill of Arctic Oscillation (AO) in initialized decadal experiment with the Beijing Climate Center Climate System Model (BCC_CSM1.1). 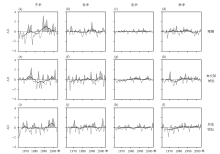 As compared with the observations and uninitialized historical experiment, the contribution of climate model initialization to predict the seasonal scale AO and its interannual variations is estimated. Results show that the spatial correlation coefficient of AO mode, which depicts the dominant mode of the extra-tropical atmospheric variability, simulated by the decadal experiment is higher than that in the historical experiment. 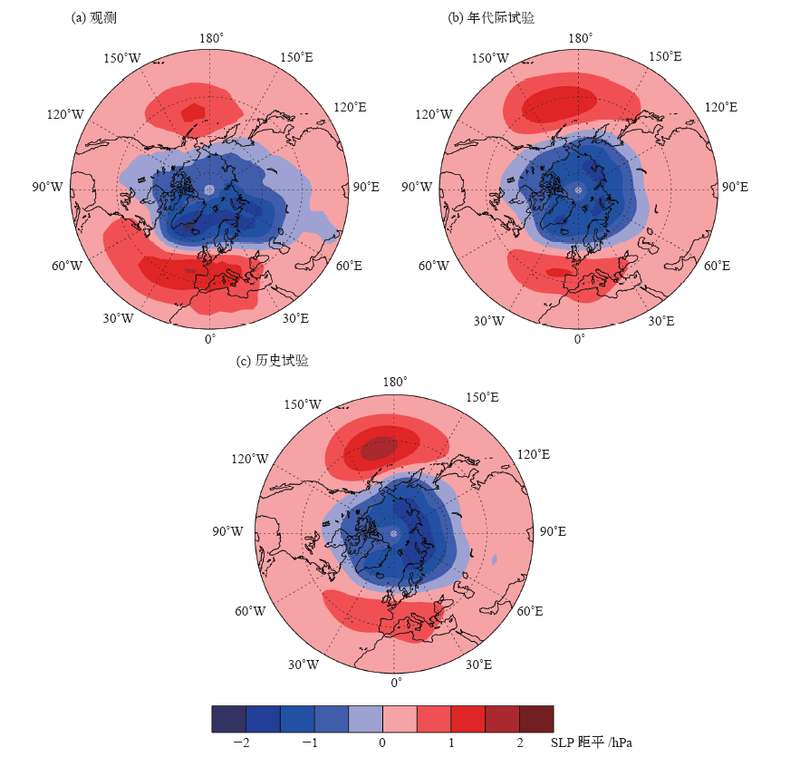 The two groups of experiments can basically reproduce the characteristics of the strongest winter AO index and the weakest summer index. Compared with historical experiment, the correlation coefficient of the monthly and winter AO index is higher in the decadal experiment. In particular, the correlation coefficient of the monthly AO index between the decadal simulations and the observation reached 0.1 significant level. Furthermore, the periodicity of the monthly and spring AO index are achieved only in the decadal experiment. Hence, the hindcast skill of AO is robust when the initial state is initialized by sea surface temperature data. 伍丽泉,李清泉,丁一汇,王黎娟,辛晓歌,魏敏. BCC_CSM1.1气候模式年代际试验对北极涛动季节回报能力的初步评估[J]. 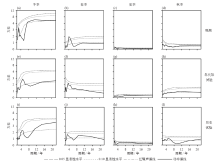 气候变化研究进展, 2019, 15(1): 1-11. Li-Quan WU,Qing-Quan LI,Yi-Hui DING,Li-Juan WANG,Xiao-Ge XIN,Min WEI. Preliminary assessment on the seasonal hindcast skill of the Arctic Oscillation with decadal experiment by BCC_CSM1.1 climate model. Climate Change Research, 2019, 15(1): 1-11. 石英 韩振宇 徐影 周波涛 吴佳. 6.25 km高分辨率降尺度数据对雄安新区及整个京津冀地区未来极端气候事件的预估[J]. 气候变化研究进展, 2019, 15(2): 140-149. 郭恒,肖子牛. 东北5月降水在21世纪初的年代际变化及可能成因[J]. 气候变化研究进展, 2019, 15(1): 12-22. 王书霞,张利平,李意,佘敦先. 气候变化情景下澜沧江流域极端洪水事件研究[J]. 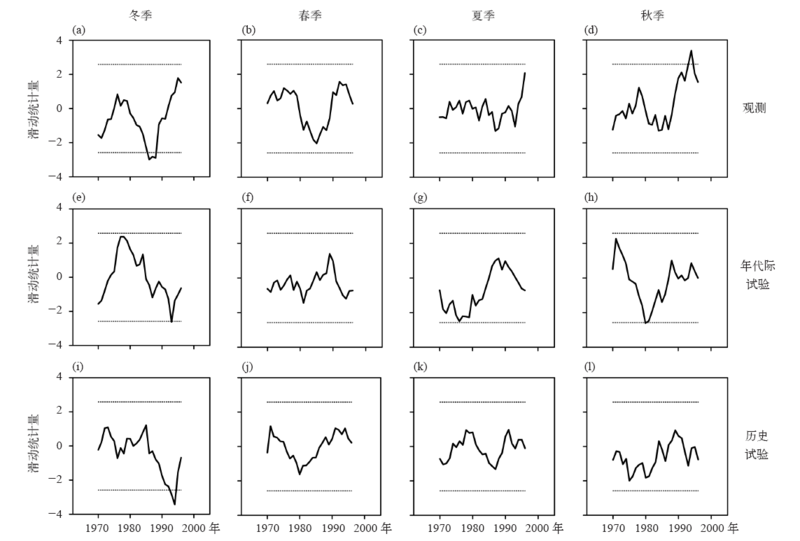 气候变化研究进展, 2019, 15(1): 23-32. 查芊郁,高超,杨茹,刘悦,阮甜,李鹏. 全球升温1.5℃和2.0℃情景下淮河上游干流径流量研究[J]. 气候变化研究进展, 2018, 14(6): 583-592. 韩振宇,童尧,高学杰,徐影. 分位数映射法在RegCM4中国气温模拟订正中的应用[J]. 气候变化研究进展, 2018, 14(4): 331-340. 郝莹,马京津,安晶晶,王元,许红梅. 全球1.5℃和2.0℃升温下潮白河流域气候和径流量变化预估[J]. 气候变化研究进展, 2018, 14(3): 237-246. 周梦子,周广胜,吕晓敏,周莉,汲玉河. 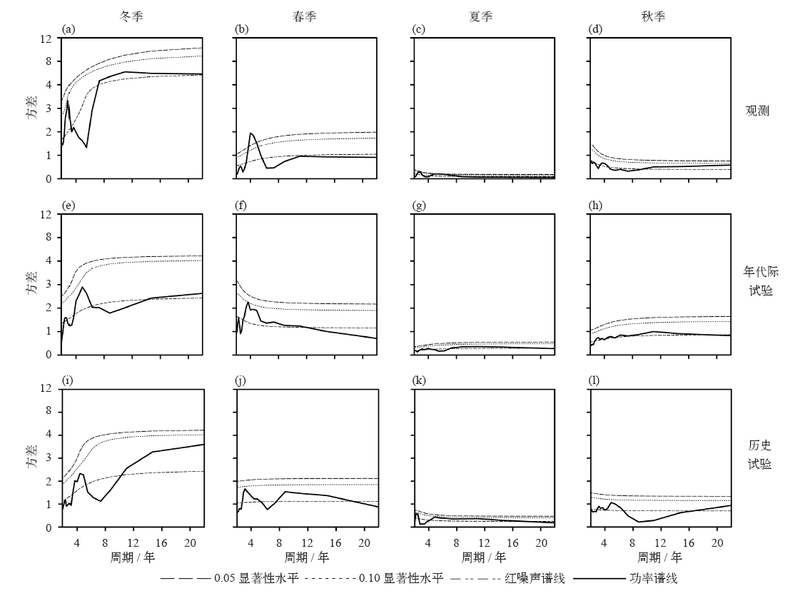 基于CMIP5耦合气候模式的1.5℃和2℃升温阈值出现时间研究[J]. 气候变化研究进展, 2018, 14(3): 221-227. 袁瑞强, 王亚楠, 王鹏, 王仕琴, 陈宇宏. 降水集中度的变化特征及影响因素分析——以山西为例[J]. 气候变化研究进展, 2018, 14(1): 11-20. 徐影 周波涛 吴婕 韩振宇 张永香 吴佳. 1.5～4℃升温阈值下亚洲地区气候变化预估[J]. 气候变化研究进展, 2017, 13(4): 306-315. 谭红建, 蔡榕硕, 黄荣辉. 中国近海海表温度对气候变暖及暂缓的显著响应[J]. 气候变化研究进展, 2016, 12(6): 500-507. 魏麟骁, 辛晓歌, 程炳岩, 吴统文, 郭渠, 李永华. BCC_CSM1.1气候模式年代际试验对中国气候的回报能力评估[J]. 气候变化研究进展, 2016, 12(4): 294-302. 朱清照, 闻新宇. 中国CMIP5模式对未来北极海冰的模拟偏差[J]. 气候变化研究进展, 2016, 12(4): 276-285. 徐经纬，徐 敏，蒋 熹，ArmelleReca C. Remedio，Dmitry V. Sein，Nikolay Koldunov，Daniela Jac. 区域气候模式REMO对中国气温和降水模拟能力的评估[J]. 气候变化研究进展, 2016, 12(4): 286-293. 张艳武, 张莉, 徐影. CMIP5模式对中国地区气温模拟能力评估与预估[J]. 气候变化研究进展, 2016, 12(1): 10-19. 陈晓晨, 徐影, 许崇海, 姚遥. CMIP5全球气候模式对中国地区降水模拟能力的评估[J]. 气候变化研究进展, 2014, 10(3): 217-225.